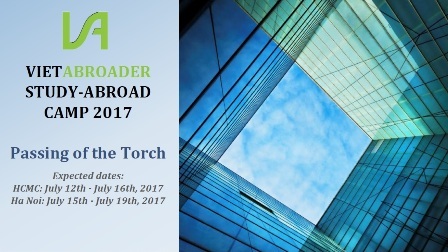 I’m pleased to share with you information about the summer 2017 VietAbroader Study Abroad Camps (VASAC) in mid-July. These events are different than in years past because they will last for four (4) days instead of one (1). 1) Institutional sponsorship: Please follow these links to download the institutional sponsor proposal and the institutional sponsor benefit package. 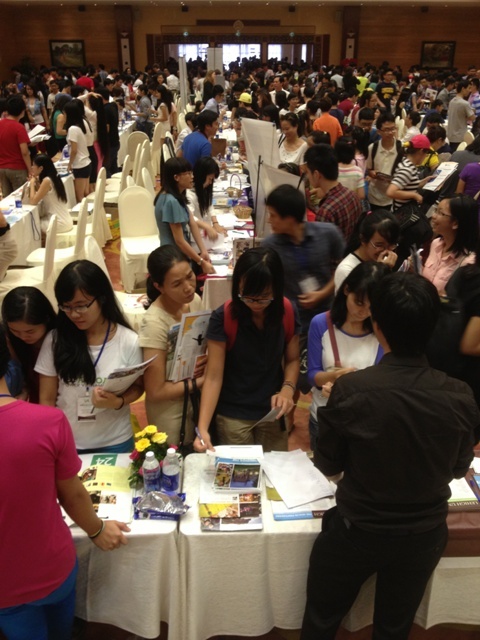 2) Participation in the Education Fairs, which are free and open to the public. This is free of charge and you can have a currently enrolled student who’s home for the summer, or an alum, represent you at the fair(s), if you’re not able to travel to Viet Nam. If you’re interested in becoming an institutional sponsor and/or participating in the public fair(s), please contact one of the VA representatives listed on the last page of the sponsor proposal. 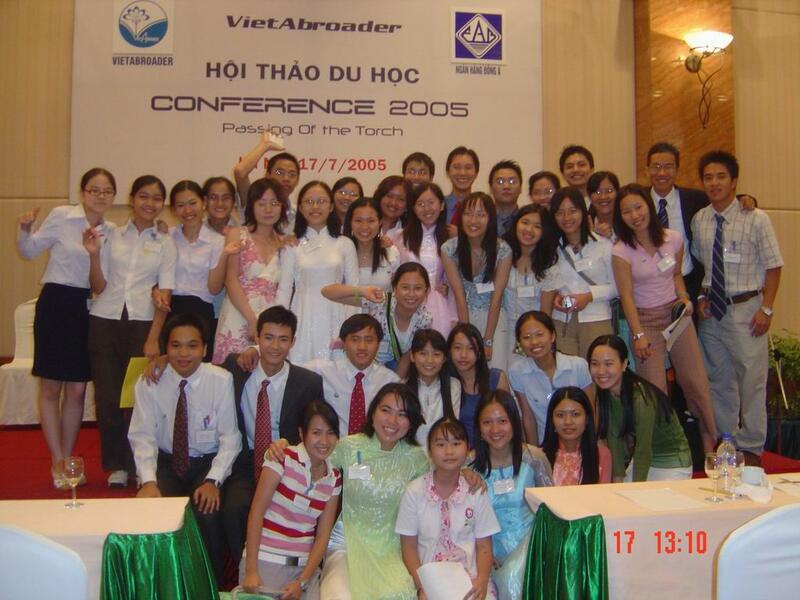 Help VietAbroader Pass the Torch and Empower Vietnamese Youth! My employer, Capstone Vietnam is the event sponsor of the 2015 VietAbroader Conferences, which will be held – for the first time ever – in seven (7) cities representing all three regions of Vietnam. 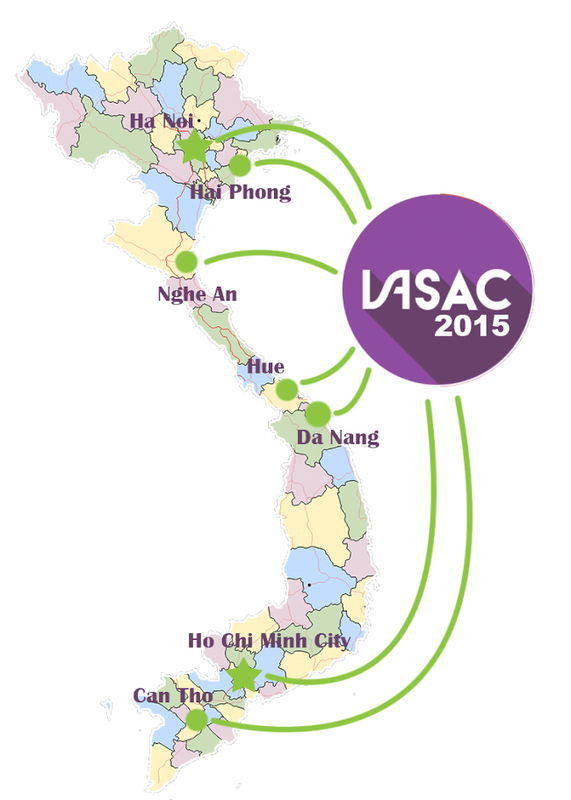 These include Can Tho, Danang, Haiphong, Hanoi, Ho Chi Minh City (HCMC), Hue and Nghe An. 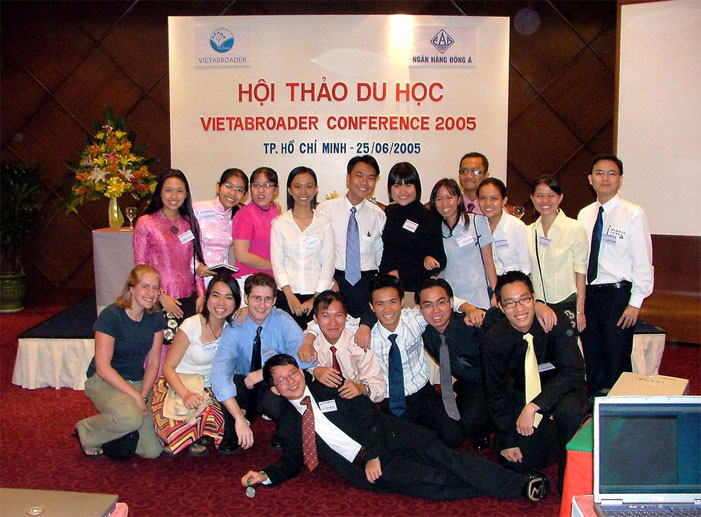 While VietAbroader (VA), Vietnam’s premier student-run organization focusing on overseas study and study in the USA, in particular, celebrated its 10th anniversary last year, this summer is the 10th year that VA has organized study abroad conferences that offer a select group of students and parents the opportunity to learn more about study in the US from the best sources of information, current students, alumni and US higher education colleagues, and then attend afternoon US higher education fairs that are free and open to the public. 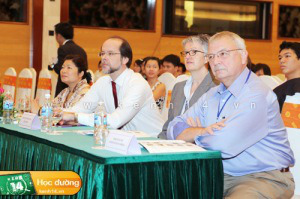 Capstone Vietnam will send staff to events in all seven (7) cities this month. We’re grateful for the opportunity to support one of Vietnam’s top student organizations doing great work in the field of international educational exchange and are excited about the chance to meet students and parents from all over the country who are interested in StudyUSA. I’ve been a strong supporter of VietAbroader since its founding in 2004, and have served as a adviser ever since. I’m proud of VietAbroader’s movers and shakers, including those who have long since graduated and become successful entrepreneurs and exemplary role models in a variety of fields here in Vietnam and elsewhere. 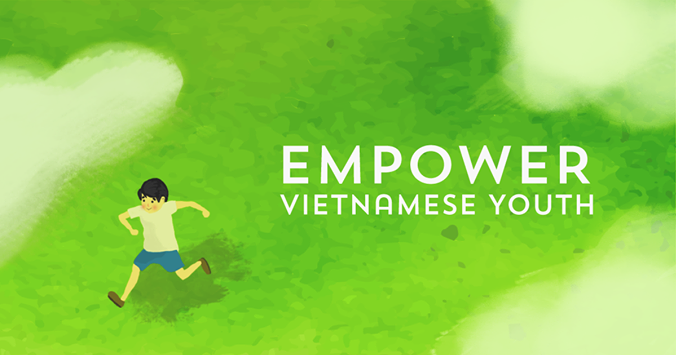 No, I’ m not referring to the number of subscribers to my humble blog but to members of VietAbroader (VA), a student-run, non-profit organization that empowers Vietnamese youth to contribute to the sustainable development of Vietnam. 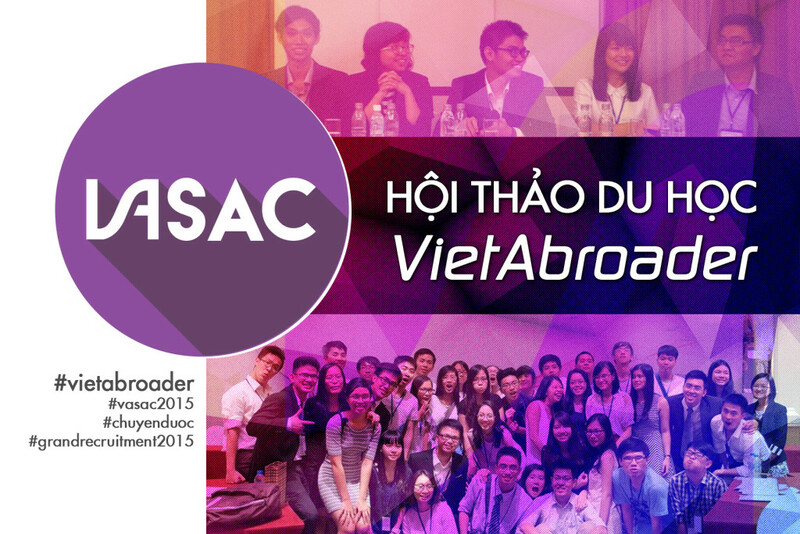 It was founded by a small group of Vietnamese students studying in the US at the time. Congratulations to them and the many young leaders they have inspired, who have transformed VA from an online forum to Vietnam’s most famous and highly respected student organization. In addition to the online forum, VietAbroader is known for its annual summer study abroad conferences, VApedia, a wikipedia of information, advice and guidance covering admission, financial aid, life abroad, visas, and the VietAbroader Club, which initiates workshops and projects that help other high school students develop critical skills and make meaningful contributions to their local community. According to SimilarWeb, which measures and analyzes web traffic, VA ranked 582,356 worldwide and 7,223 in Vietnam last month. Those statistics are wildly impressive when you consider that there over 600 million websites in the world and that Vietnam has an Internet penetration rate of about 35%. Disclosure: I am proud to be one of two VietAbroader advisers, a position I have held almost since the organization’s founding. 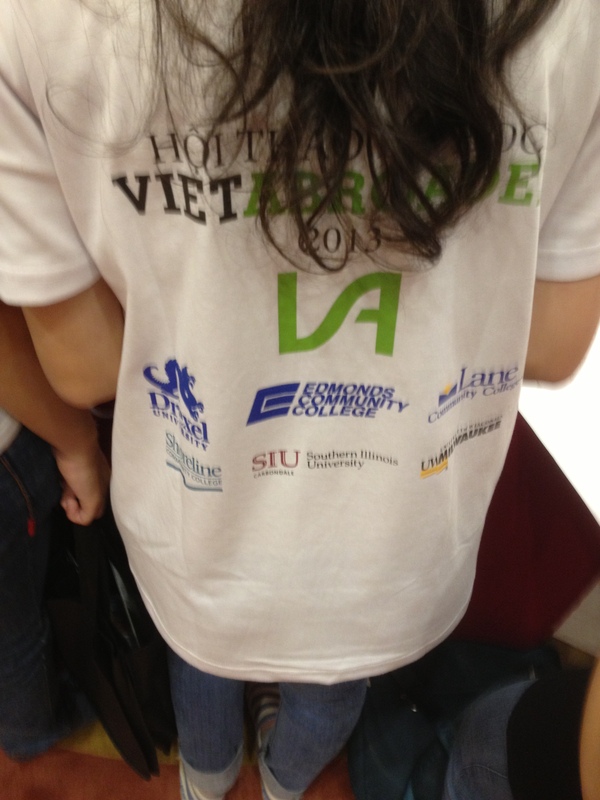 My company, Capstone Vietnam, has been a proud corporate sponsor of the VA’s summer study abroad conference the last few years.